mr may d and peruzzi- by force. After retiring from being a baby daddy to a full-fledged husband, Mr May D returns with a new song, featuring DMW’s Peruzzi. 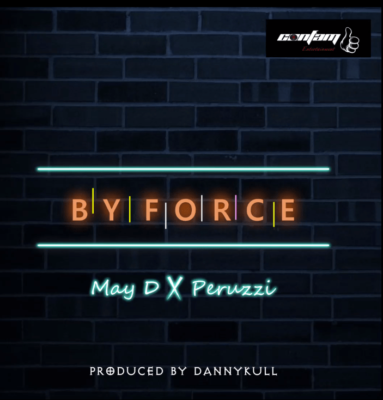 On the new single titled “By Force” May D shows that he still has what it takes to make his mark in the music industry. The song could get you hook after your first listening. The DannyKull produced jam brings out the best of both singers and properly captures the musical synergy.